Whoops! | Kimchi with Eish! 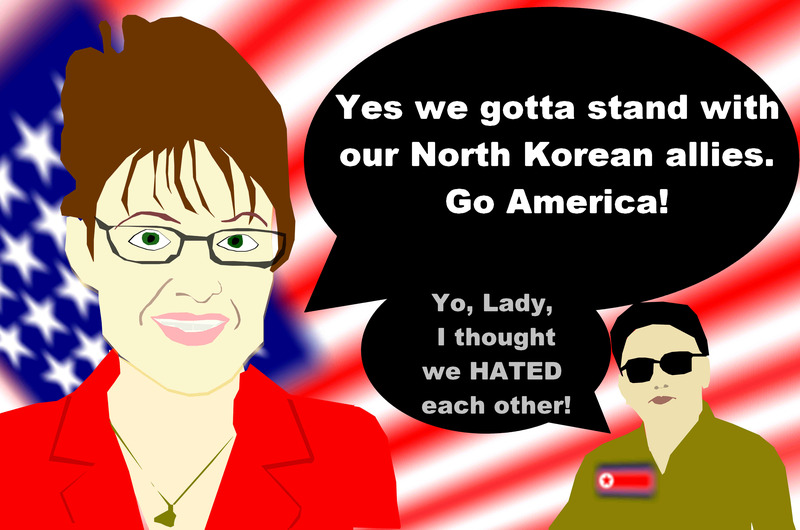 The Dumbass of the day award goes to none other than mrs America SARAH PALIN!